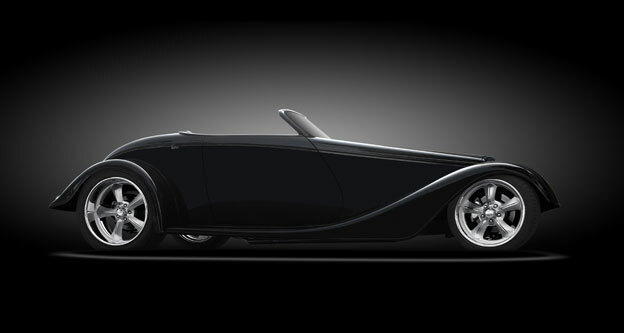 Jim Smith's slick '33 Ford roadster! Street Rods are still some of the coolest rides around, especially when they look so elegant and mean at the same time! Jim Smith's '33 Ford roadster rolling on 17x7 & 20x9 Challenger wheels with a brush / polish finish give it just enough bling to tastefully contrast the beautiful black paint. 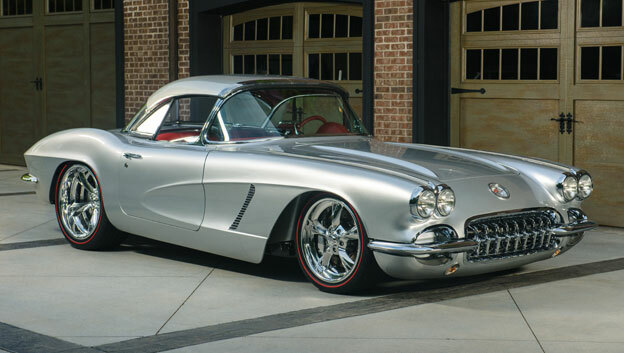 '62 Corvettes are some of the most desirable C1's ever built! 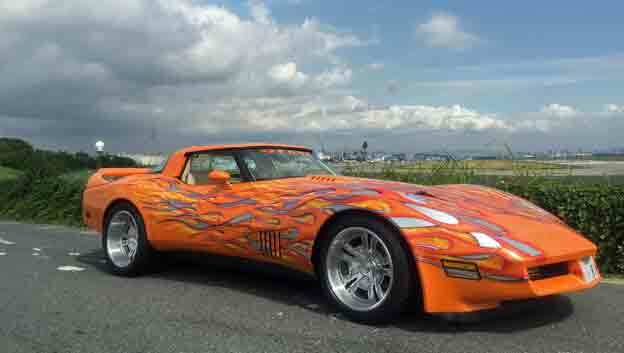 American Speed Shop knows Corvettes. And this latest C1 completion not only looks elegant and mean at the same time, but drives like a champ too! Wild wide-body C3 on deep concave Modsport wheels! Mr. Keiji Omori's wild wide-body creation is rolling deep in Japan on 18x9, 18x11 deep concave Modsport wheels! 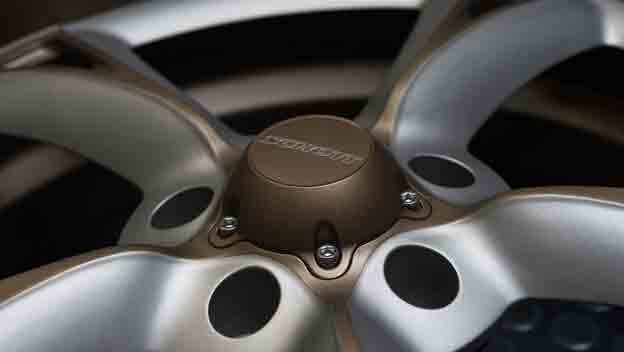 Next level custom wheels are every wheel we build. Mach V shows meticulous design and detail with bronze and titanium ceramic coating. Custom built for a perfect fit and finish!